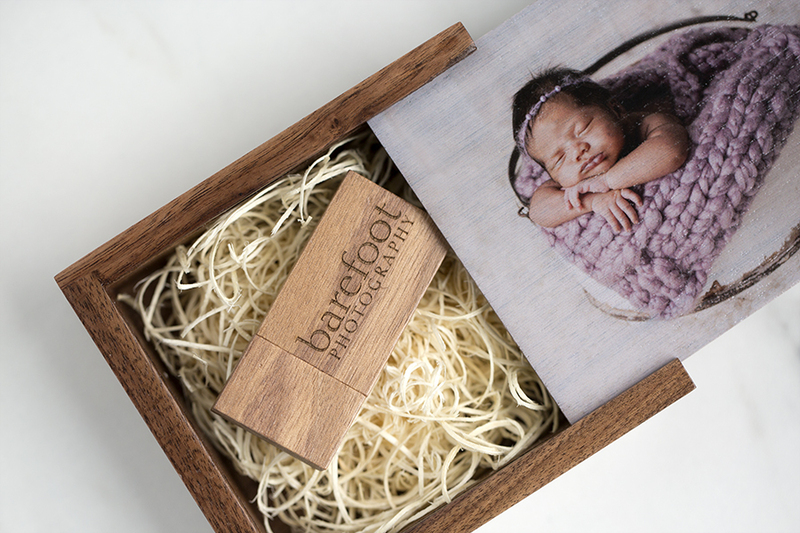 Timeless and sophisticated the Walnut Flash Drive Box is a memorable way to deliver clients’ digital photographs. 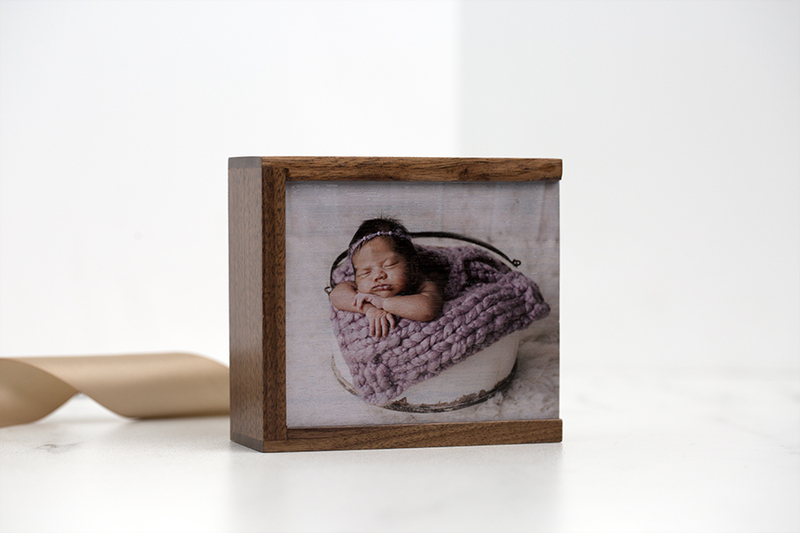 Made from beautifully finished walnut wood, this box is perfect for pairing with our Walnut Wood Flash Drive. Customers who purchased a Tyndell Flash Drive Box - Walnut also purchased these items. Rate our Flash Drive Box - Walnut.